Tested methods to grow business today. Learn ways that promote more freedom not less. A typical business requires a tremendous amount of time and energy to just stay afloat. 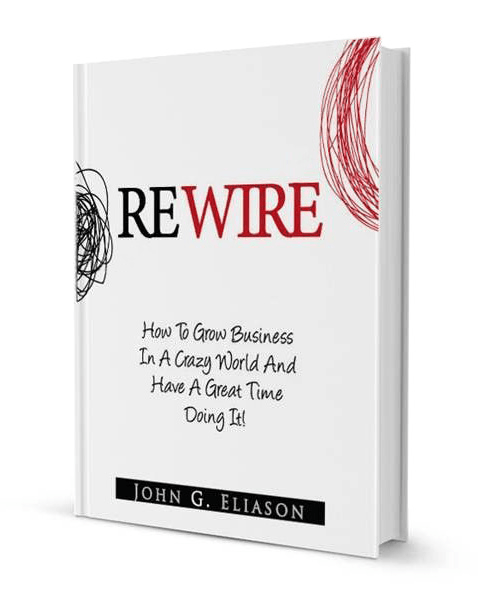 REWIRE teaches proven methods that restructure your business in ways that create passive income, promote growth all while requiring less attention. Rewire will show you how to achieve independence, build breathing space, nail business and start living. You’ll get access to methods that you can use immediately to Rewire yourself and your business to promote growth, independence and a succesful mindset. Rewire is very compressed at just over 100 pages. We trimmed any unnecessary information in order to deliver only the most useful content. 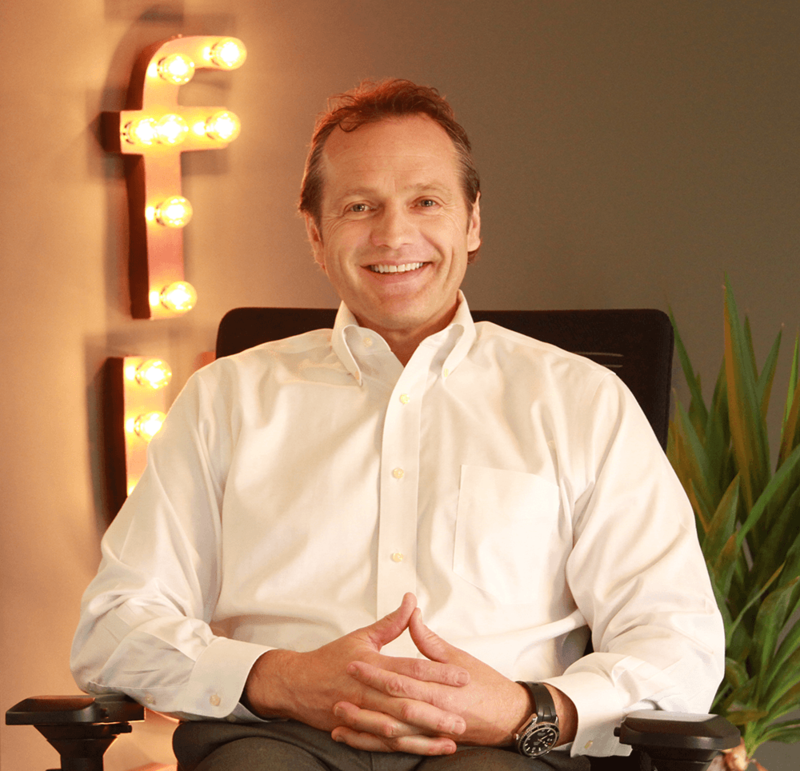 CEO of First Financial, Connect.CX, and The Rewirelab. How do you nail business, build freedom and enjoy life in the process? “The problem with typical success is how much you’re required to sacrifice. Most of us sell our soul to the 90-hour workweek and spend our lives at the office just to regret it on our deathbed. I said, “F- that!” I wanted to live! There had to be a way to make the money I needed and have all the freedom I wanted. Trim down years of the learning curve so you can hit the ground running. Rewire will give you methods to save steps, save time, increase speed, better your contacts and make more money. Gain access to even more content through the website which offers additional resources, free classes and a constant stream of new content.